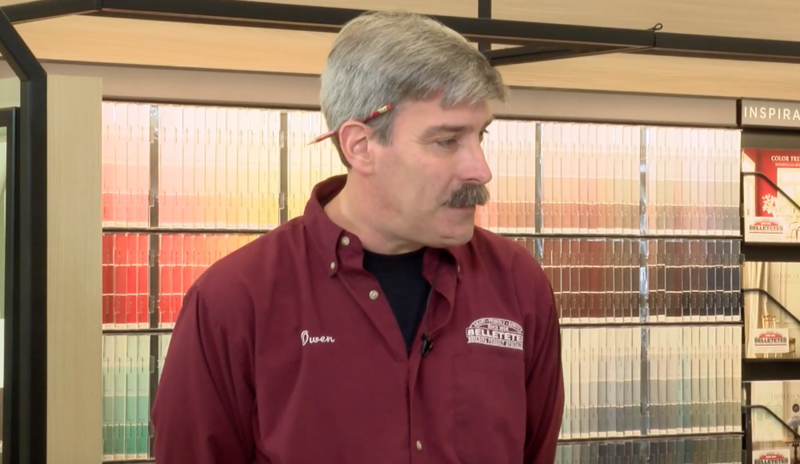 Lynn chats with Owen Leighton, Millwork Manager for Belletetes Building Product Specialists in Andover. They discuss how Belletetes should be your destination if your planning any home renovations. They will provide the highest quality products at competitive prices, and work with your contractor to ensure everything works smoothly.